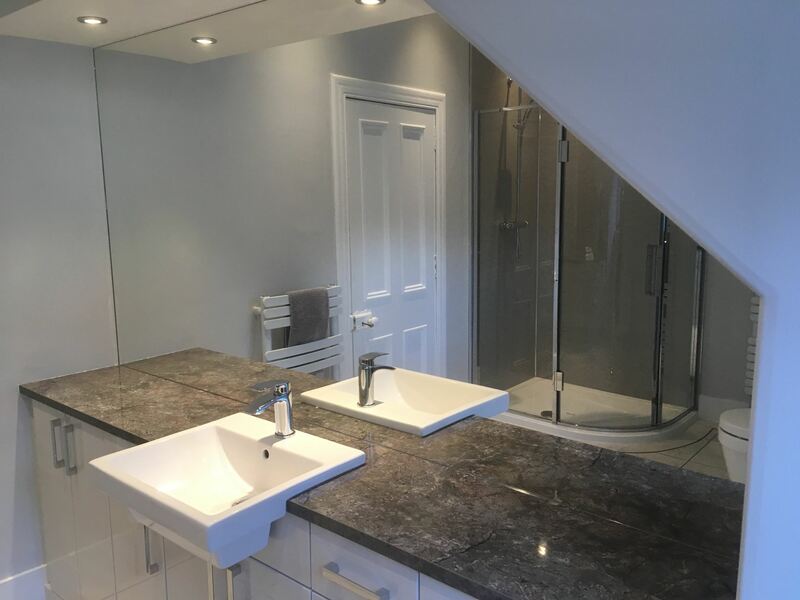 Mark Mennie Glazing are your local Glaziers Banchory, with a wealth of knowledge and experience in offering an extensive range of services from Glass Repairs Banchory, Double Glazing Repairs Banchory to Glass Splashbacks Banchory. We can adapt our services to provide you with a more bespoke solution that is tailored to your individual needs and requirements. 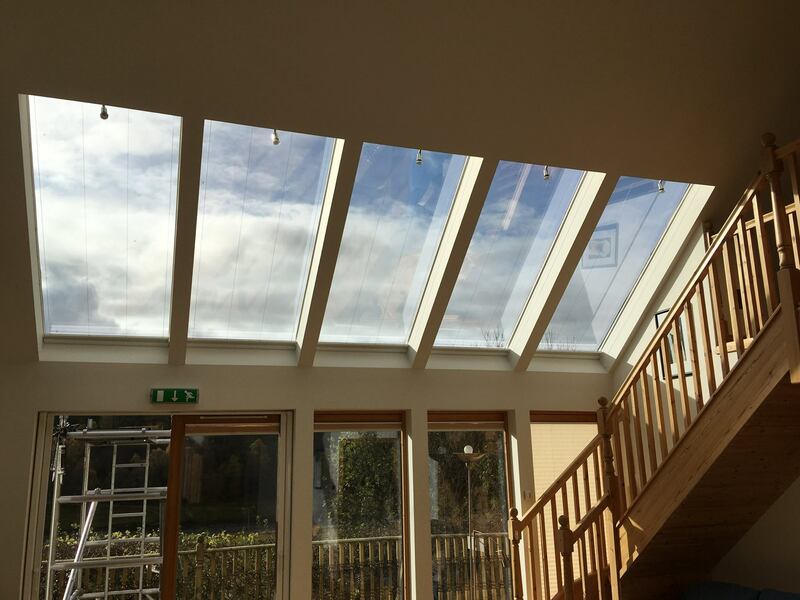 Our Glaziers Banchory focus on providing 100% customer satisfaction with all work undertaken. Mark Mennie Glazing Banchory work with only the best materials to ensure your Glass Repairs Banchory or even Glass Splashbacks Banchory are installed to your exact standards. We know that windows play a big part on your property, they are the source of light throughout your home and also add an important element of visual style. Not only this but having a new window installed or a Double Glazing Repairs Banchory undertaken helps the cost of your energy bills for years to come. If you have also had the misfortune of having a broken window our Glaziers Banchory will asses the damage, secure the window before taking the appropriate measures to install or repair your windows. As a leading Double Glazing Repairs Banchory specialist company, we are proud to offer such an extensive Glass Repairs Banchory service and our Glaziers Banchory have undertaken all the relevant skills to provide a personal service to each individual customer without causing any further inconvenience to you. 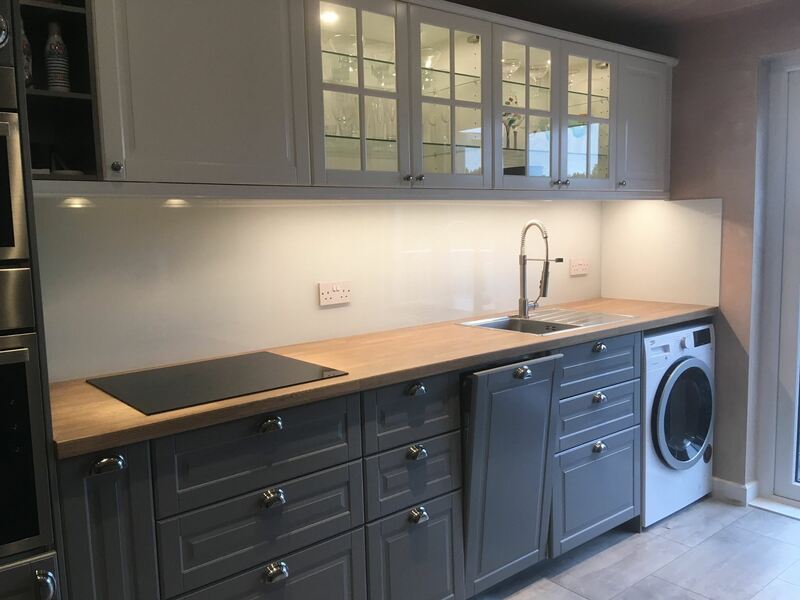 As well as providing Glass Repairs Banchory we also specialise in offering a lovely Glass Splashbacks Banchory service, using toughened glass for your bathrooms or kitchens it is an alternative to traditional tiling that is durable yet a more hygienic surface to clean. Mark Mennie Glazing Banchory can cut glass to your specific measurements and provide a more unique feel to your kitchen or bathroom. We also think Kitchen Glass Splashbacks Banchory gives your kitchen more depth, light and better feeling of space. With a variety of bright and vivid colours we can create a modern, sleek style that you will best suit the style of your kitchen and property overall.